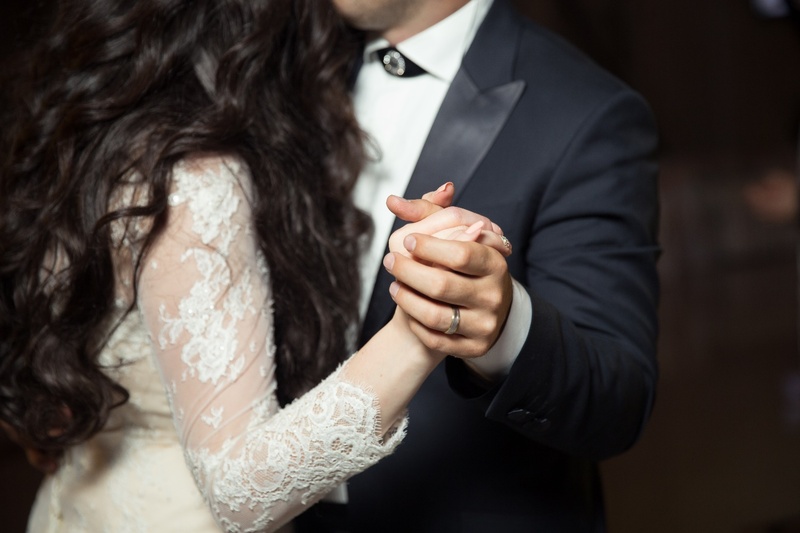 Your relationship with your partner is one of a kind, and choosing tungsten rings for your wedding bands certainly does reflect that, but did you know that you can take it a step further? Tungsten rings can be customized in several ways for a truly unique expression of love. You may be wondering whether or not customization is right for you. This will depend on your individual tastes and budget, in addition to other factors. One of the best reasons to customize your wedding rings is that it allows you to express your special love for one another. A custom ring says you recognize that there’s no one else like your partner, and it will make this statement always. Quality is yet another reason why customization is a great idea. The right designer and seller of tungsten rings will make sure all aspects of design and construction are completed in-house. That means there is no need to send the ring to another country to add certain features. You also have full and complete control over which features you wish to add to your rings. This means no misunderstandings about what you do and don’t want to be added. You choose the features and get exactly what you want. It couldn’t possibly be easier. 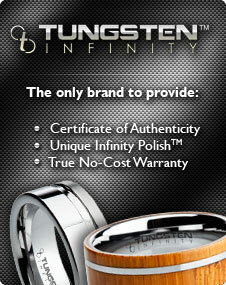 Customization of your custom tungsten wedding bands may seem to be an expensive endeavor, but not with tungsten rings. Tungsten is one of the most affordable ring metals available on the market, and the many available customization options will usually not add an exorbitant amount to the ring cost. If you and your partner have decided to plan the design of your wedding rings together, tungsten offers many great opportunities to do just that. Even if you are not designing your rings together, the many options available make it easy to find the one that your partner will love. Tungsten rings can be customized in several unique ways. 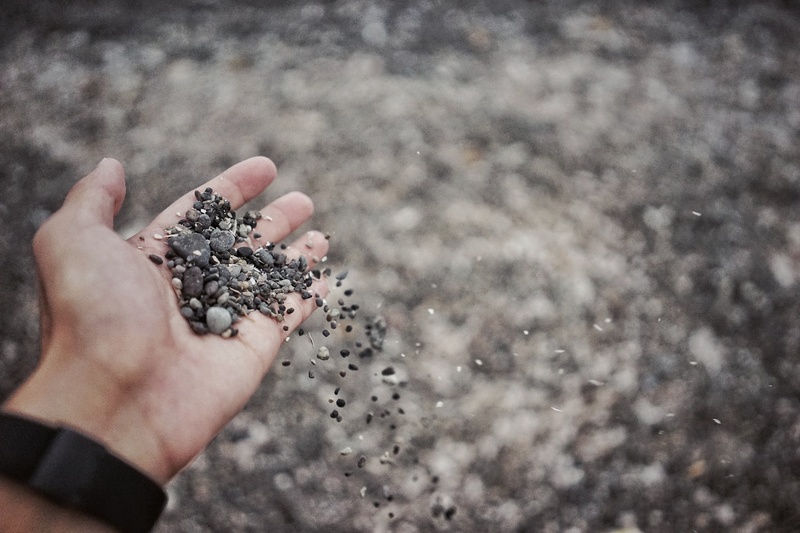 Although many of them will be covered here, it’s always a good idea to get in touch with your tungsten jeweler and ensure that you’ve thoroughly explored all of your options. The traditional method of engraving jewelry is to use gravers. This special set of tools, used by hand, requires the engraver to have special skills. Not only is plenty of practice required to get it done right, but this also requires a very high degree of precision. The usual engraver’s method is ideal for rings made of traditional metals like silver, platinum, and gold, but will not work for incredibly hard tungsten metal. Tungsten rings require a different kind of engraving technique involving either a diamond drag or laser engraver. These big machines, able to engrave both outside and inside your wedding bands, operate with the same pressure and strength on customizable men’s rings, unlikehuman hands, which can become fatigued over a certain period of time. The fact that diamond drag and laser engraving allow both the inside and outside of the band to be engraved opens up a multitude of possibilities. For example, you can have a special message engraved on the inside of the band while having the date of your wedding engraved on the outside. Or, you can simply have a symbol, such as a single heart or a cross engraved onto the tungsten surface. Patterns are another feature which can be engraved into your wedding bands. Because diamond drag and laser engraving machines are incredibly versatile, your design can range from the very subtle to the incredibly intricate and dramatic. Inlays for tungsten rings are available in virtually endless materials and finishes. Not only that, but inlays also exist in several combinations. For example, you can have each ring inlaid with black ceramic, which gives the rings an incredibly unique appearance. This particular inlay can be thick enough to take up most of the middle of the ring with thinner bands of tungsten around the outside. However, the band of ceramic can also be as thin as a few millimeters. Those looking for a more natural look with their rings can choose to have their tungsten ring inlaid with wood. 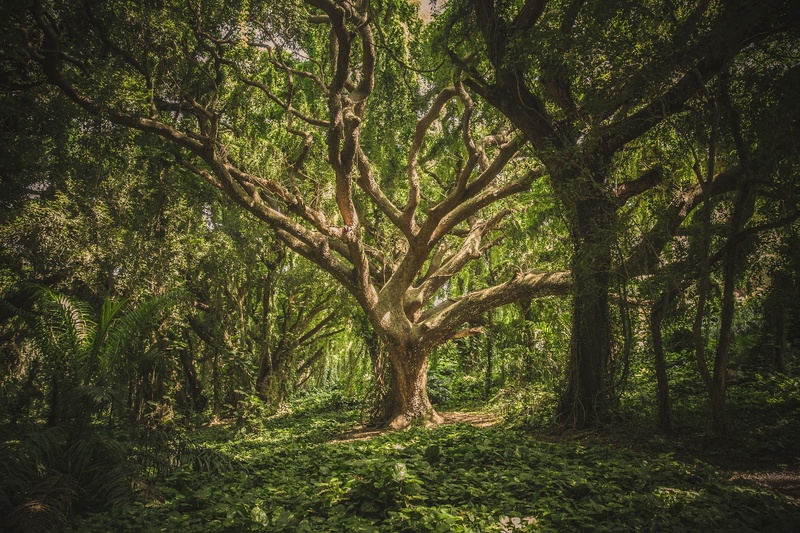 These are the tallest and most revered of Hawaii’s native trees, as well as being one of the most popular woods used in custom tungsten wedding bands. No two Koa inlays are alike, and they can be offset with a thinner band of tungsten or simply left as all-Koa so that the unique colors and shading shine through. Koa represents strength and integrity. Bamboo represents yet another popular form of natural wood tungsten inlay. In addition to being one of the planet’s hardest and most durable woods, bamboo is also a symbol of energy and life. Another benefit of having bamboo inlay on your tungsten ring is that it is a very environmentally friendly choice; a single bamboo can grow up to 10 times faster than any other tree once it’s been cut. Buckeye is yet another of many woods that can be used to inlay tungsten rings. This particular hardwood, native to the United States, exists in several shades between dark yellow and green. Because there are so many shades, this kind of inlay can really add that unique touch to your wedding rings, as that particular shade may never be created twice. Couples wanting something really unique for their tungsten wedding rings can have it when they choose a meteorite inlay. Some meteorite, such as Gibeon, has a higher market value than even gold. Not only that, but in choosing meteorite inlay, you are assured that the rings you and your partner wear will be the only ones of their kind, as the appearance, as well as the nickel-iron alloy composition, will vary from one personalized tungsten wedding band to another. There are even inlays available for those who enjoy hunting. Both elkhorn and deer antler inlays are available and can be added to your tungsten ring to remind you both of your shared passion. Or, you can choose to have just one ring inlaid with horn or antler for your partner. Minerals are yet another option for tungsten ring inlays. For example, you can have blue cobaltium and black titanium placed on the outside of your rings in a beautiful and unique pattern. Not only is blue cobaltium one of the Earth’s rarest minerals, but the pattern of your rings will again be one of a kind. Copper and sterling silver can be combined for a beautiful and lovely combination that showcases the best features of both metals. There are many jewelers out there, but the best ones all share the same characteristics. First of all, they will be reputable and possess professional certification. They should also be able to answer all of your questions regarding what each inlay contains, how much it will add to the cost of your custom engraved tungsten rings, as well as any other questions you may have. A tungsten ring designer able to answer your questions will automatically prove his or her knowledge of ring design. You’ll also want to keep in mind that your tungsten ring with unique engraving, pattern, or inlay will take time to complete to your exact standards. Designing a ring will also, many times, require you to invest more time, as you may need to speak with the designer on one or more occasions during the design process so they can ensure you get the ring you want. 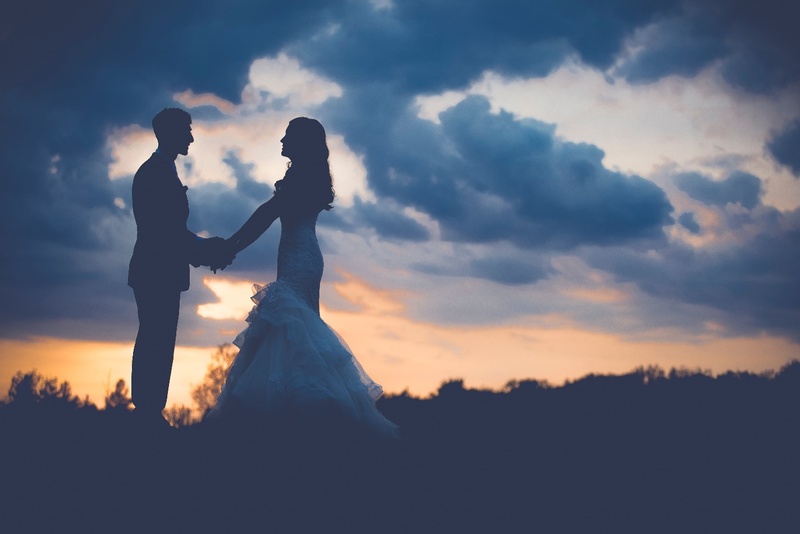 Understanding the options available to you, as well as what to expect from the process, will allow you and your partner to receive wedding rings that will always remind you of why you chose one another.